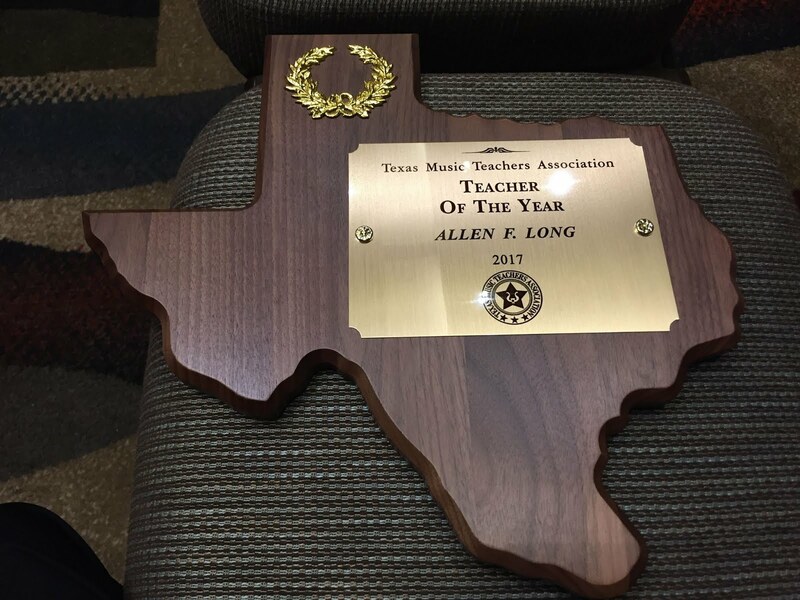 Allen Long Piano Studio: Double Bravo and Congratulations! William and Victor (brothers) both received Superior with honor ratings at the Richardson Music Teachers Fall Festival. 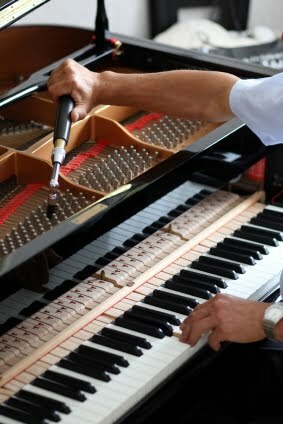 The Fall Festival focuses on different music from each historical period of music. 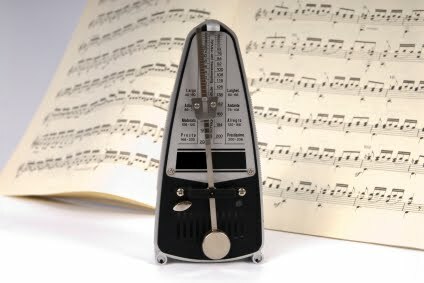 This year, twentieth century styles of music were featured. William played the first movement of Bela Bartok's Sonatina, and Victor played Dmitri Shostakovitch's A Funny Story. After performing in the Honors Recital that evening, Victor received his 15 point trophy, and William received his 30 point trophy. In each Festival the boys have entered, they have always received the highest rating of Superior with honor. Victor has played in 3 Festivals and William has played in 6 Festivals. Five points at each Festival was awarded towards their trophy accumulation of points.